Can be viewed on an old knackered computer. This is a flash-free zone. 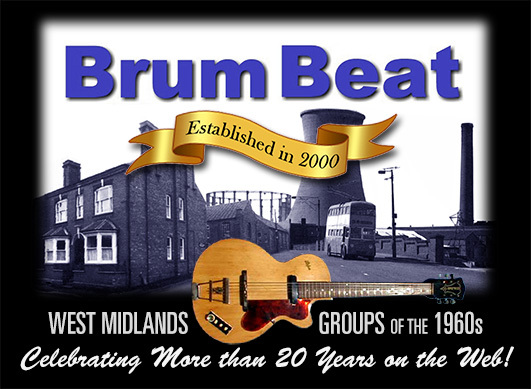 Vote for your favourite Brum Beat group! The mystery BrumBeat star. Updated each month.